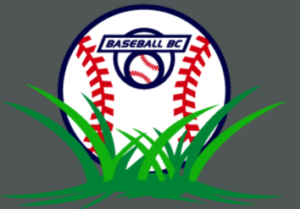 Baseball BC, in conjunction with Douglas College, is excited to offer another year of Baseball BC Summer Camps to the Lower Mainland. 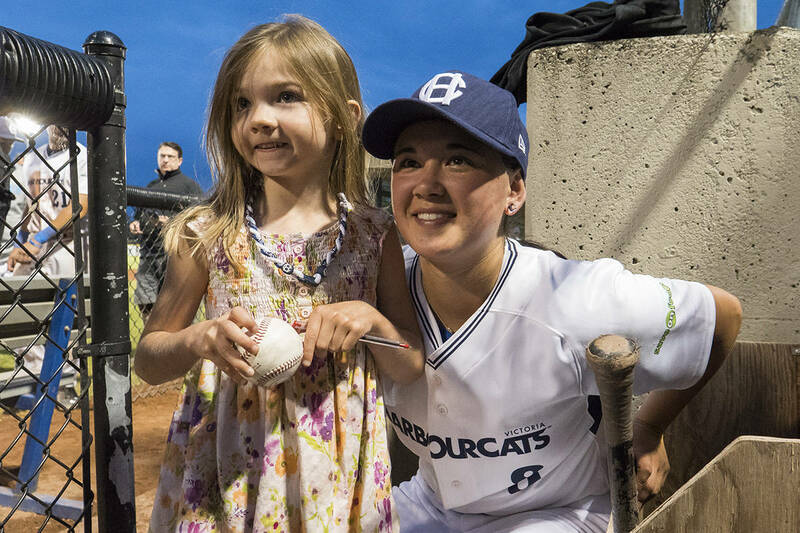 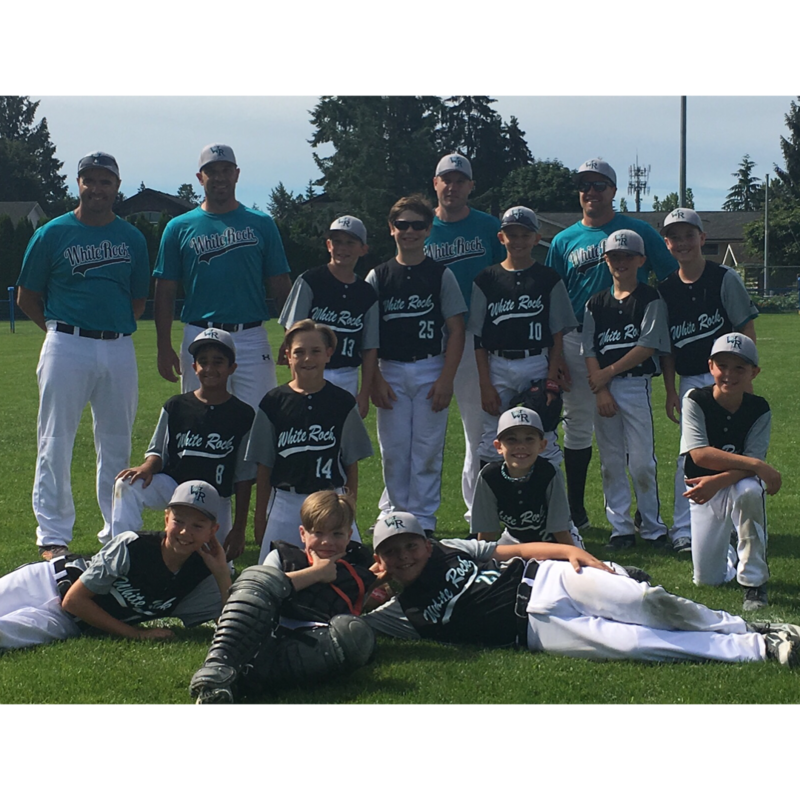 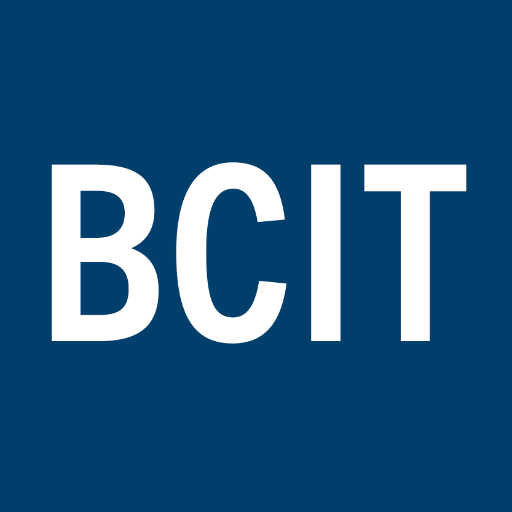 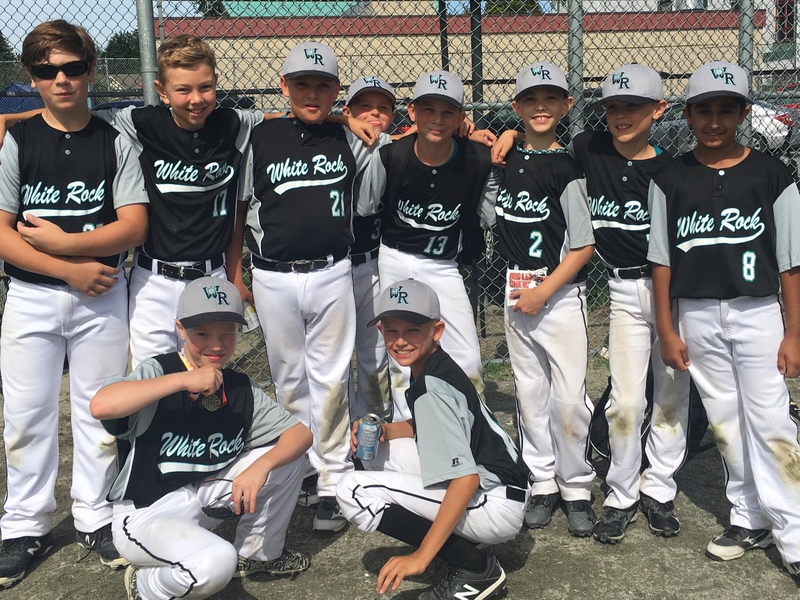 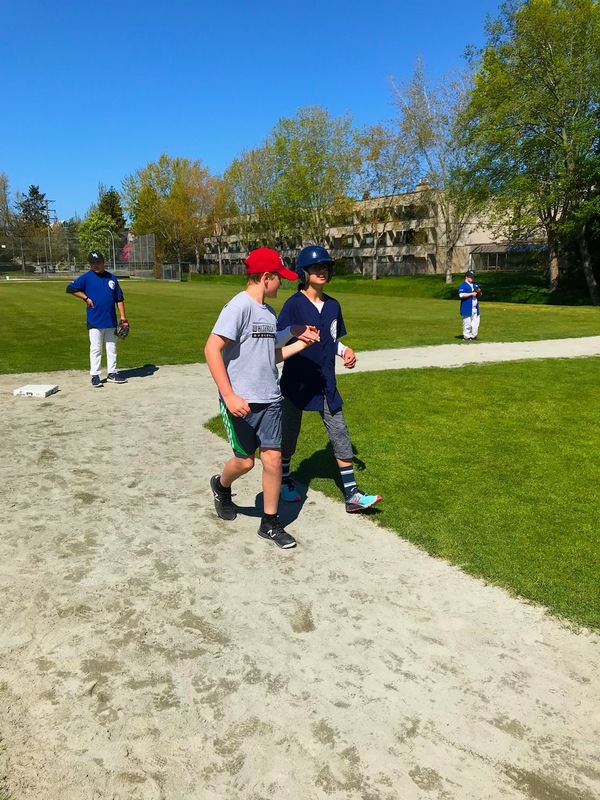 Our Baseball BC Summer Camps will deliver instruction on the fundamentals of baseball as well as provide a fun and safe atmosphere to learn and play the game of baseball. 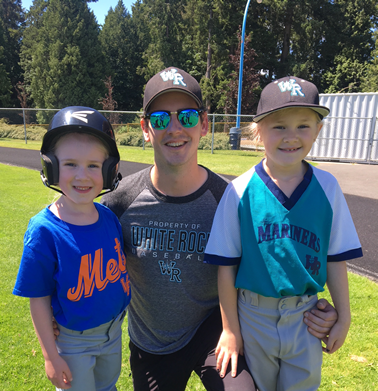 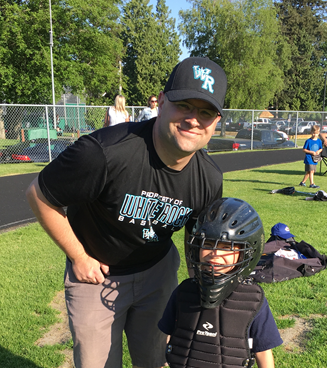 All of our instructors are players or coaches from the Douglas College Baseball Program, or have collegiate experience and are dedicated to passing on their knowledge and elite baseball skills to every player. 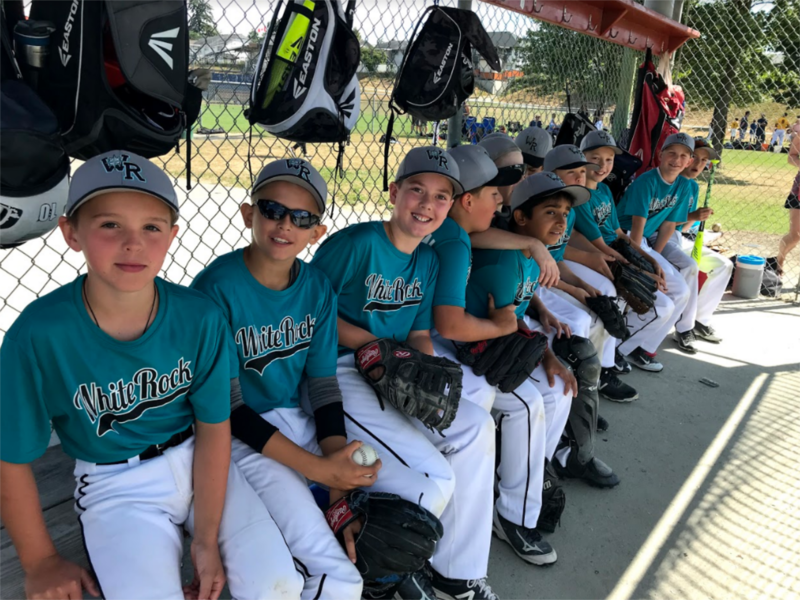 There is a focus on skill development through small group work instruction, including practice and game situations that rely on the use of teamwork as well as individual skills. 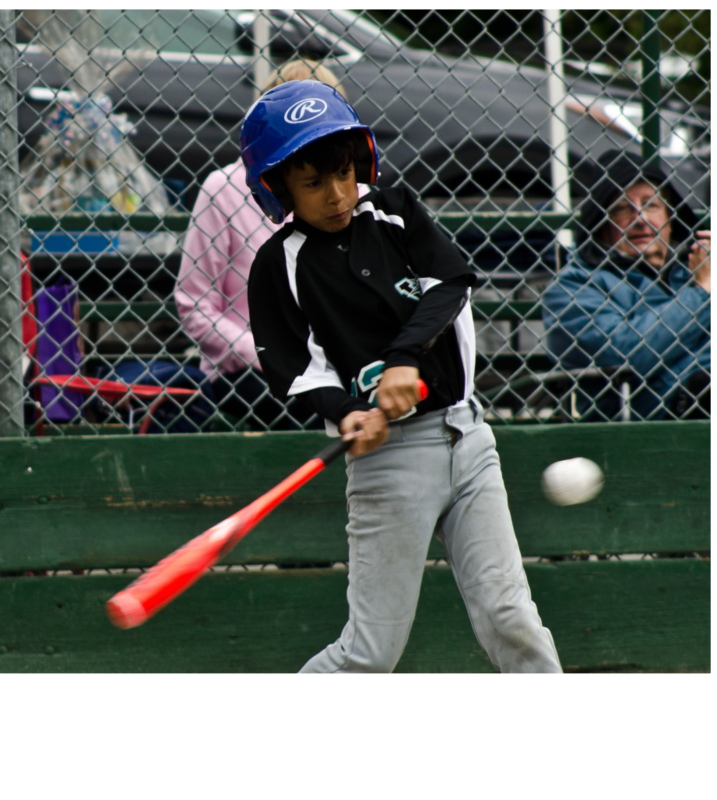 With each skill that is taught, there will be a fun game applied to that skill so they can use the skill in different situations that are still applied to baseball. 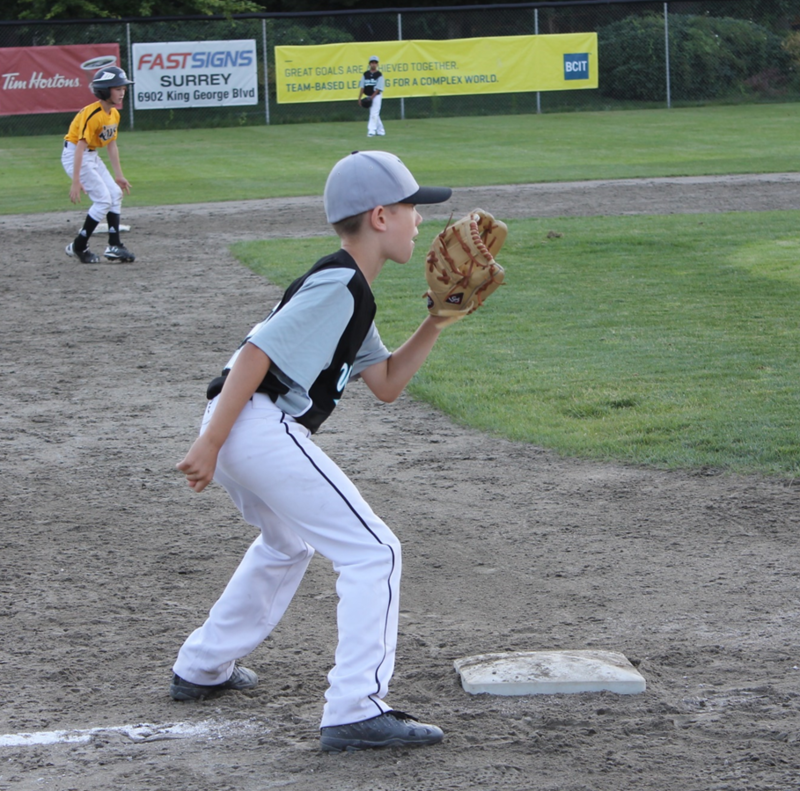 Each camp will focus on all areas of the game including hitting, pitching, fielding, and base running. 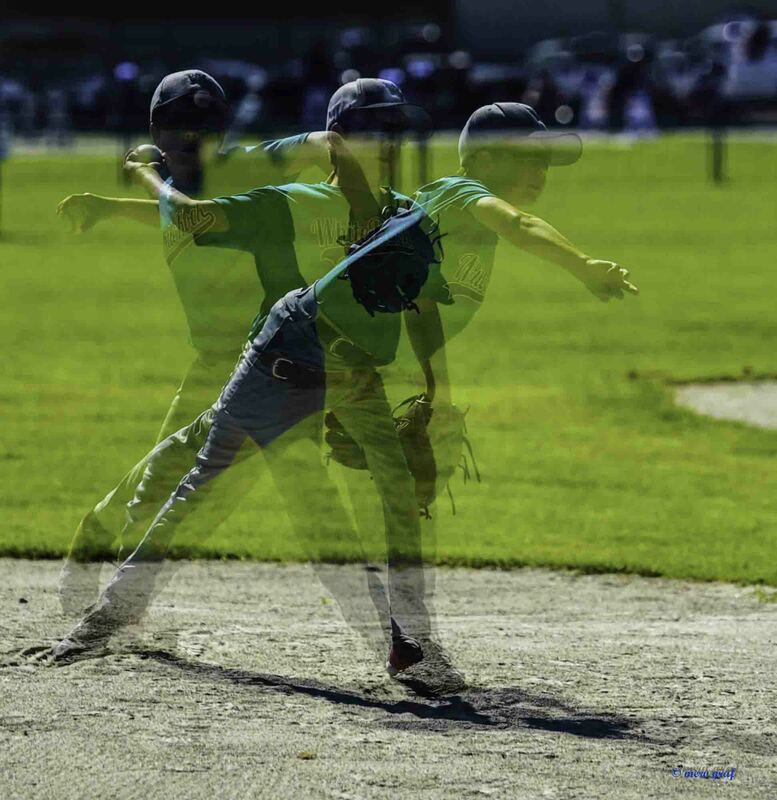 An emphasis will be put on the specific mechanics that each skill requires so every player, beginner or advanced will gain knowledge to better their performance in baseball. 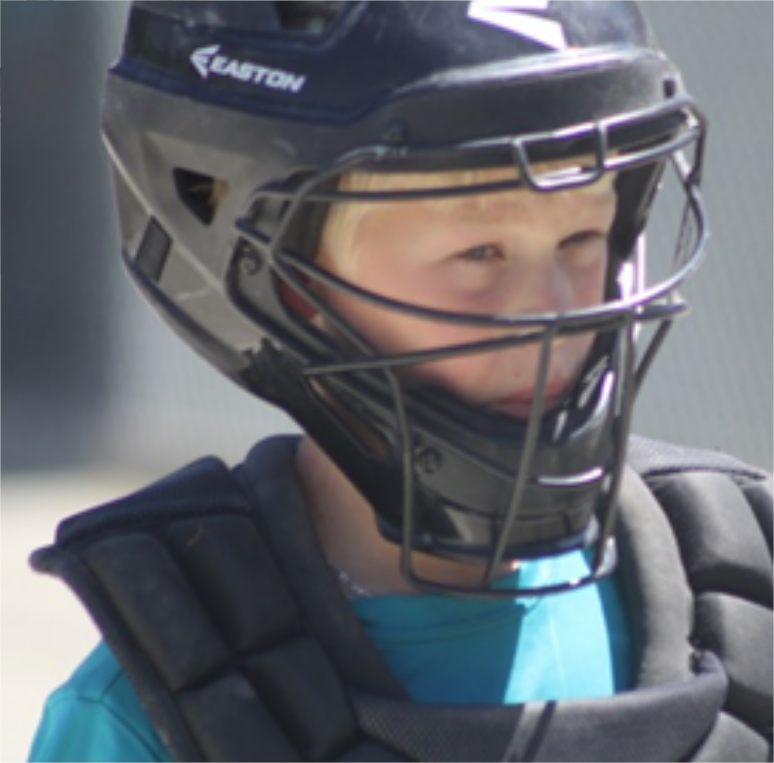 This is a great opportunity for all players to improve their baseball skills in a fun environment. 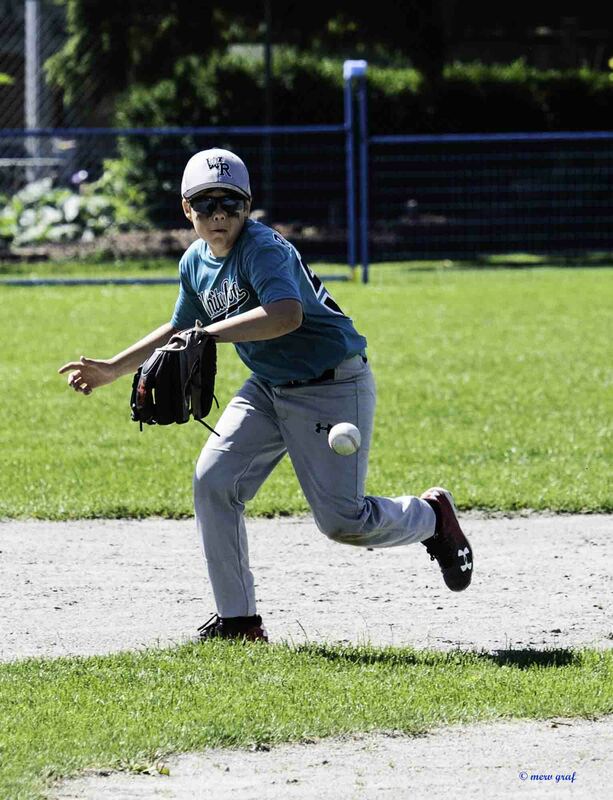 As part of Baseball Canada’s Long Term Athlete Development program, we are not only focused supplying knowledgeable skills training, but are focused on the FUNdamentals. 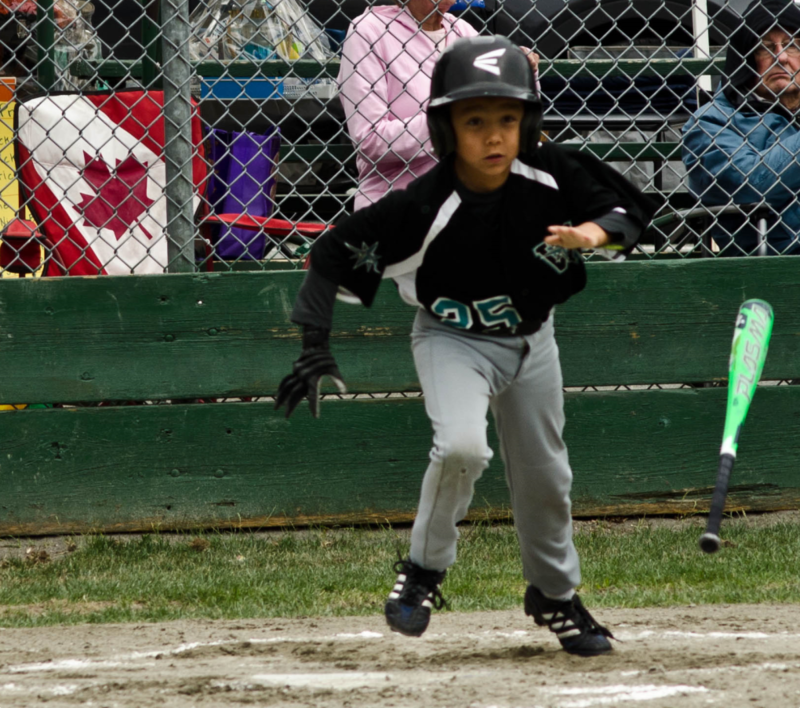 What this means is while building the skills children need to be active, they are also learning how to play fair, and within the rules of the game. 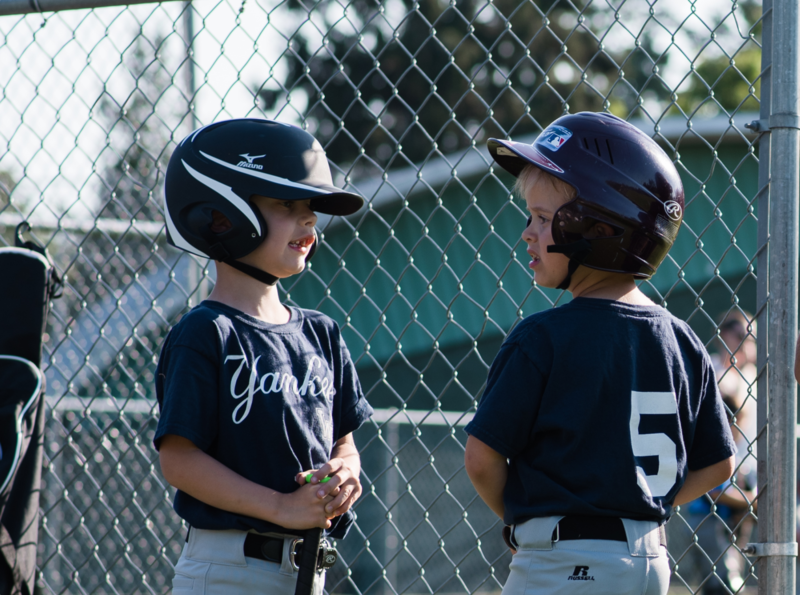 Participation in a fun and active environment with focus on fair-play, ethics and rules of games, helps them develop skills they will use throughout their lifetime. 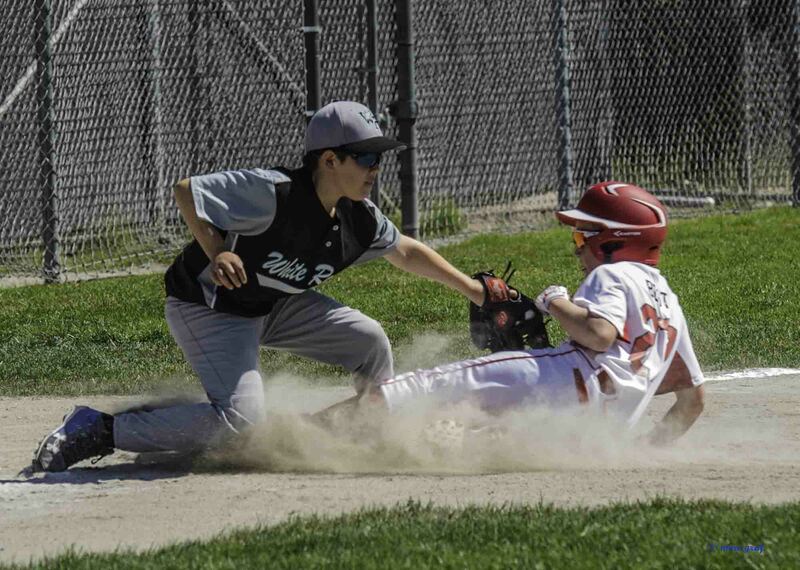 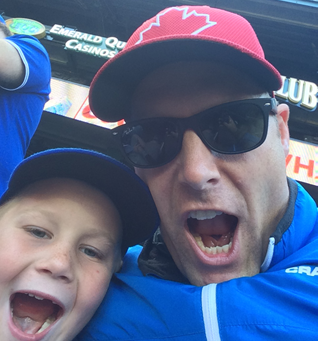 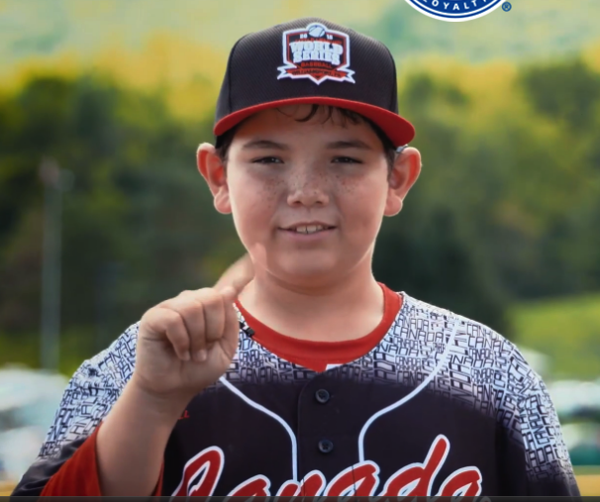 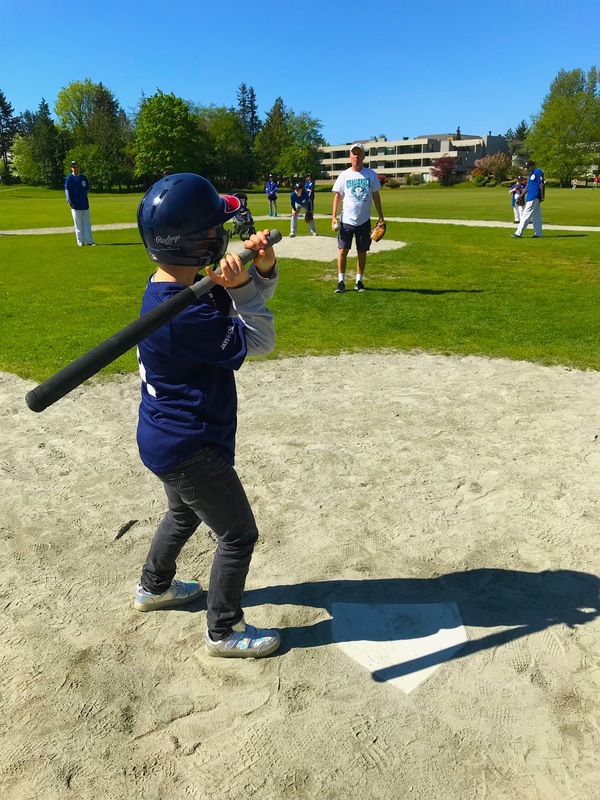 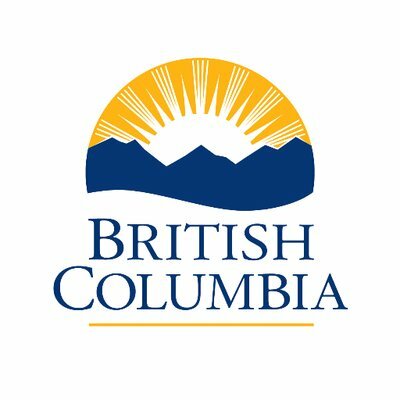 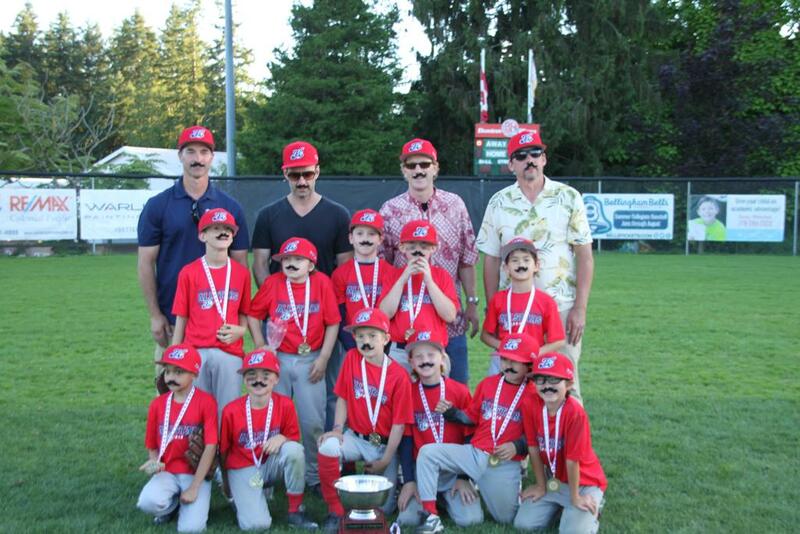 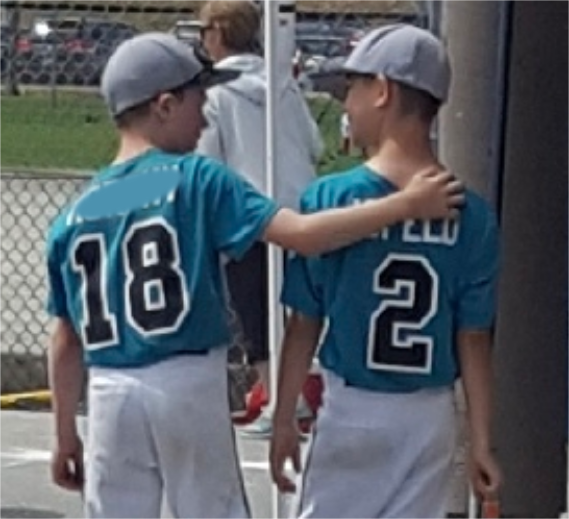 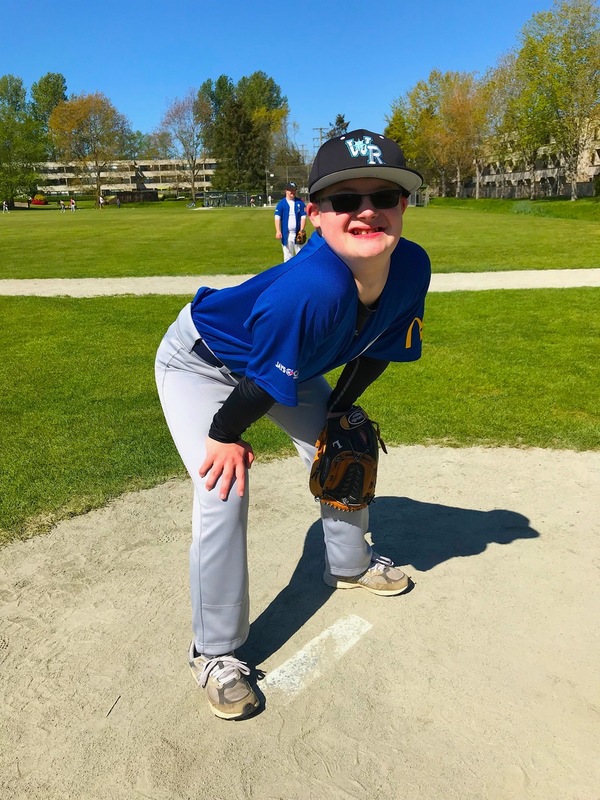 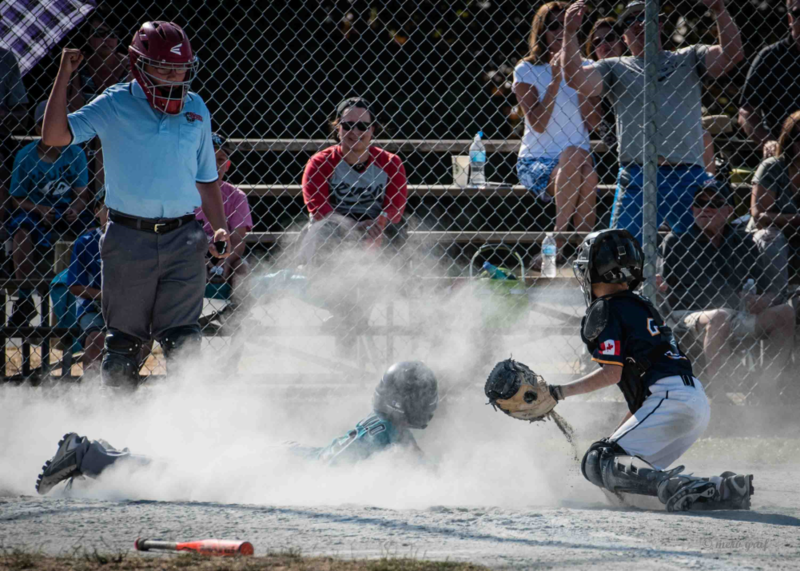 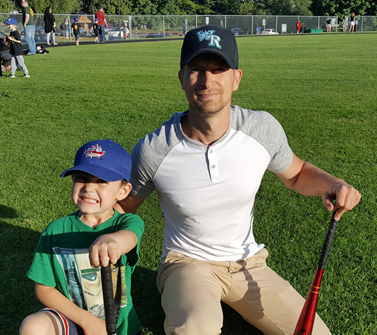 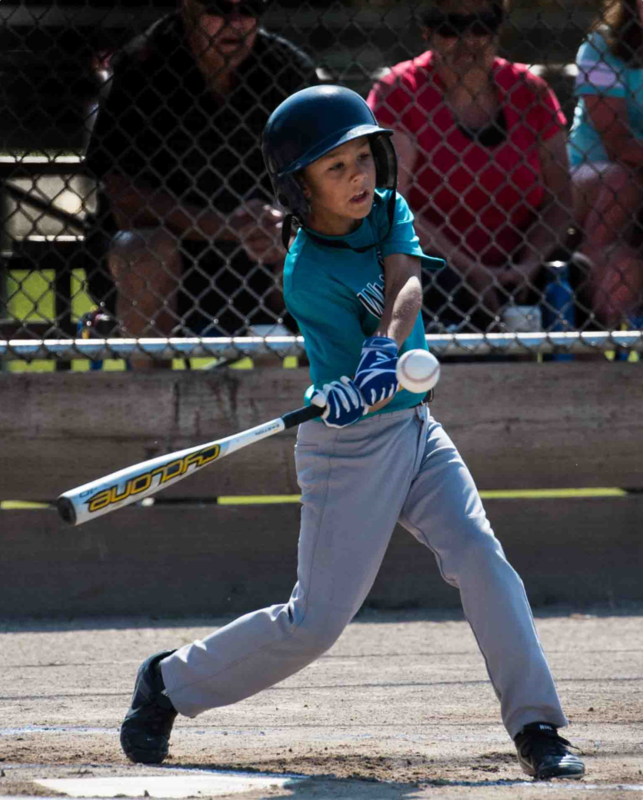 If you have a child interested in baseball and is between the ages of 6 and 12, please register online at baseball.bc.ca and follow the summer camp links. 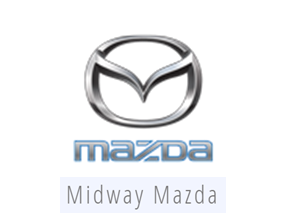 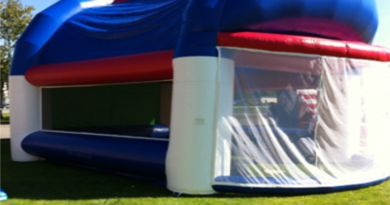 The camps will run from 10:00am-3:00pm daily Monday-Thursday of the following weeks. 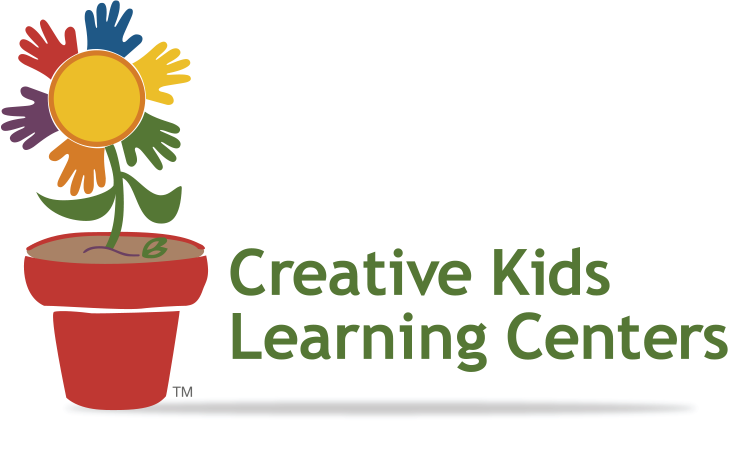 Please check the website for a camp near you!